5 590,00 € tax incl. Participants OF show jumping competitions always confronted with two problems. The first concerns the mobility of the horse's back, which should be unfettered. It is, however, in contradiction to the second problem - the need of close contact in front part of the horse back. 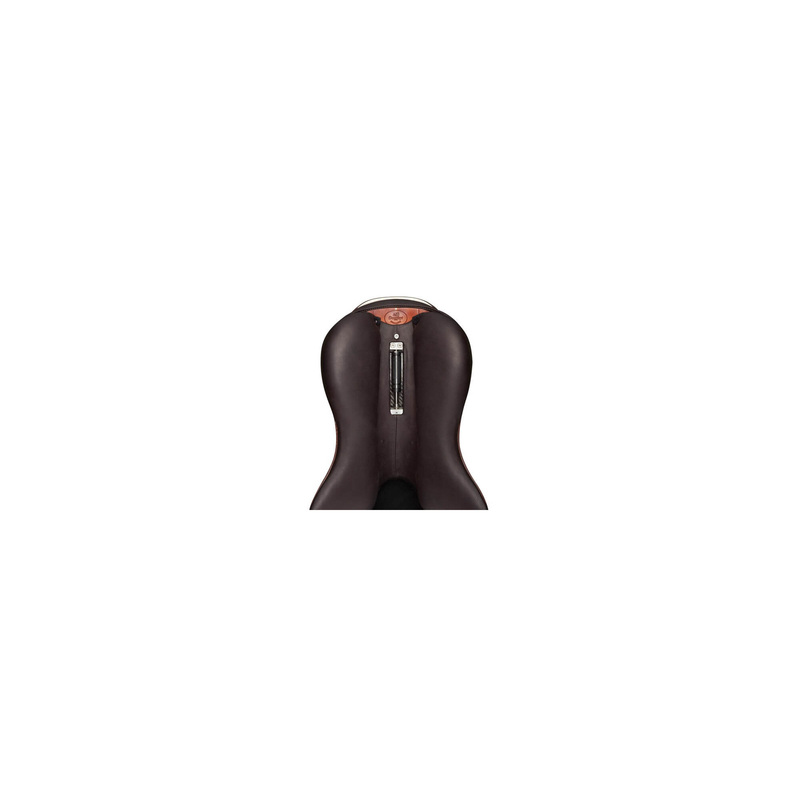 In response to this age-old conflict of interest arose saddle S1, representing the revolutionary idea of building a saddle. 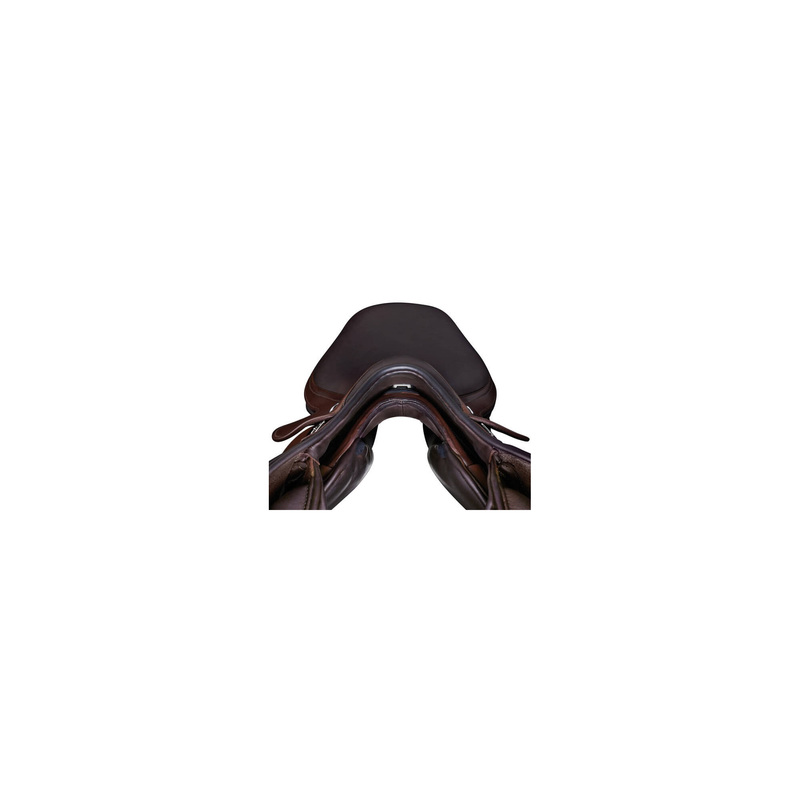 S1 is the only one in the market with a double saddle tree that guarantees to meet the needs of horse and rider. 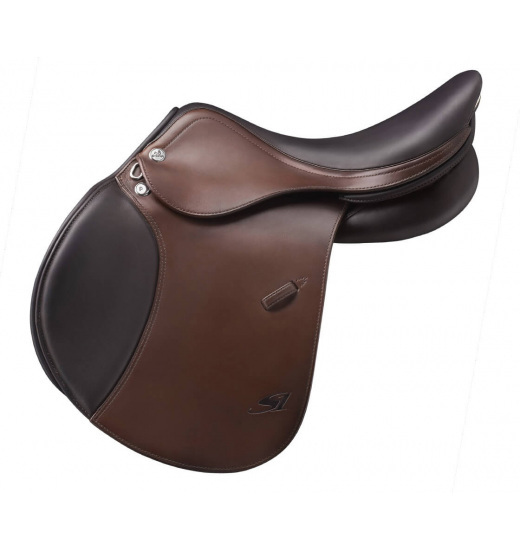 S1 is a short saddle, so that the horse retains full freedom of spine movement. 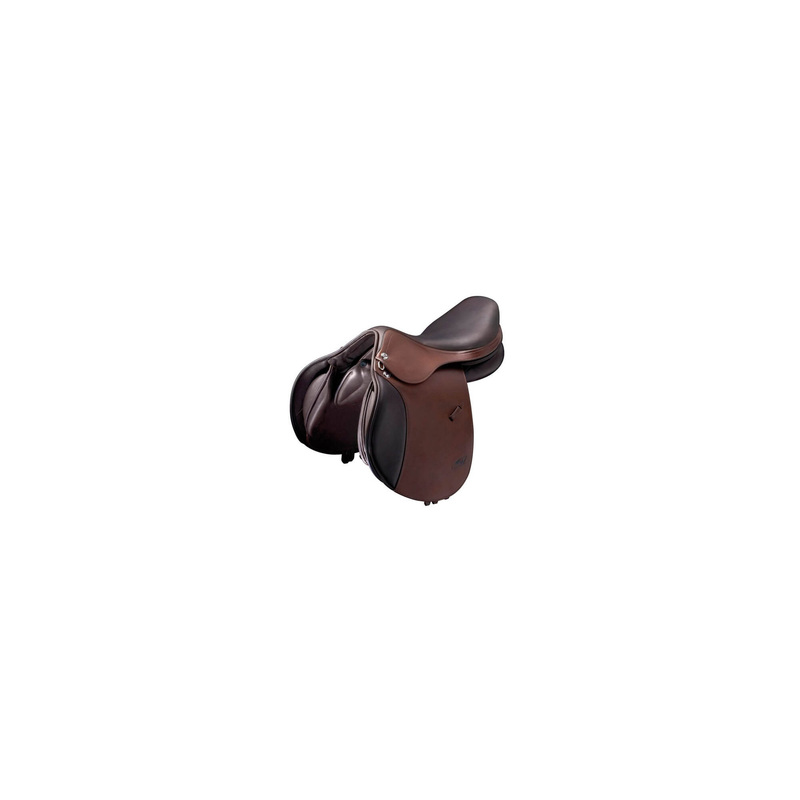 Construction of the saddle perfectly eliminates the disadvantages associated with the possible asymmetries in the construction of horseback. 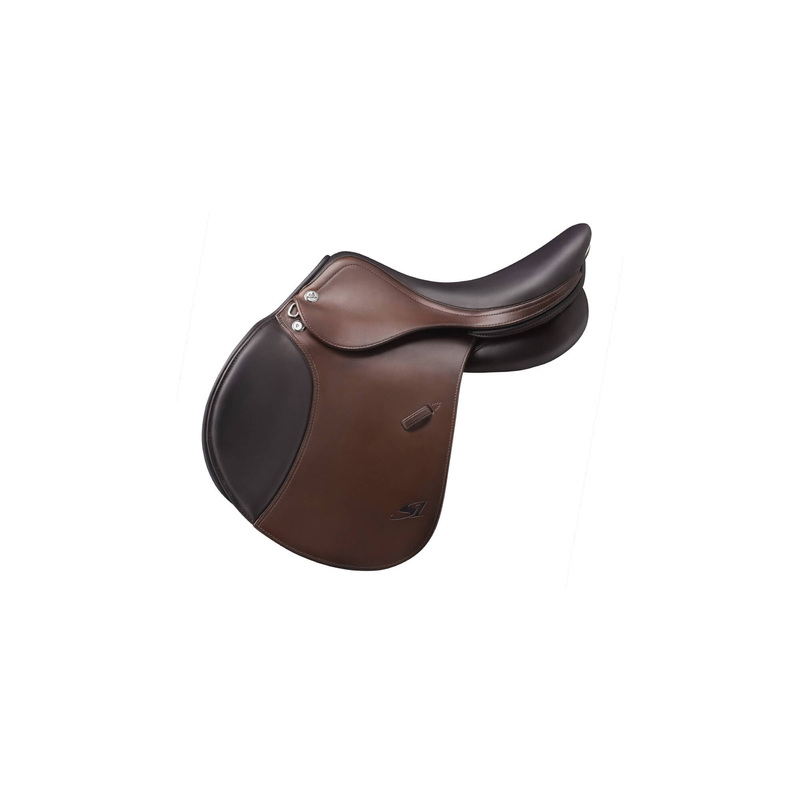 S1 settles the rider closer to the front of the horse's back by at least 5 cm in relation to the standard saddles. The saddle has been designed based on the shock-absorber system that absorbs up to 50% of the forces during landing a horse after the jump.